About | Paul A. Ward Jr. Esq. you with the best possible counsel. 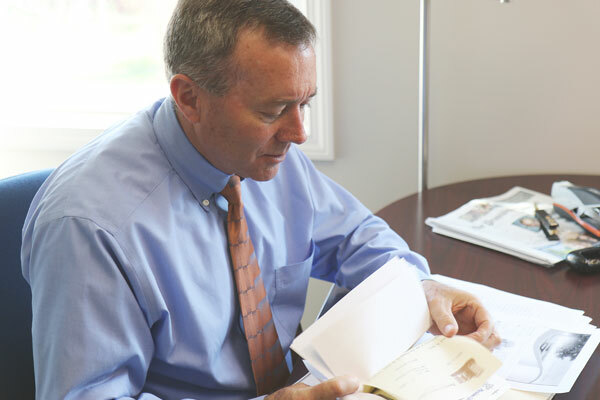 Paul Ward graduated from Vermont Law School in 1981, and has been practicing law in the state of Rhode Island ever since. Paul is a member of the Rhode Island Bar Association and regularly attends meetings and classes to stay up-to-date on all pertinent legal matters. Probate matters, wills, trusts, estate planning, powers-of-attorney for both financial and healthcare, among other services. Real estate, purchase and sale agreement drafting. Providing assistance and counsel for deeds, and conveyances. Also handles residential and commercial landlord/tenant issues, evictions along with lease drafting. Business transactions, asset purchase agreements, incorporations, limited liability company organization etc.